Four alumni from Tulsa have launched a challenge to take the turf over the top. Their inspiration: a longstanding commitment to Miner athletics – and a major financial investment from students. When this quartet of Miners heard that the Student Council voted to fund 75 percent of the turf project at Allgood-Bailey Stadium and the intramural field through student activity fees, they decided it was time to rally alumni support. The result is the $150,000 Tulsa Turf Team Challenge, established by Keith Bailey, ME’64, and his wife Pat; Steve Malcolm, CE’70, and his wife Gwen; and Kristie, EMgt’74, and John, EMgt’74, Gibson. The turf project’s total cost is $2.4 million, with $1.8 million funded by student activity fees and $300,000 provided by reinvestment funds from the university’s geothermal energy project. The remaining $300,000 will come from private donations – and the Tulsa Turf Team Challenge is providing a 1-to-1 match for every dollar contributed. The alumni behind the challenge are all loyal supporters of Miner athletics – and two were student-athletes themselves. 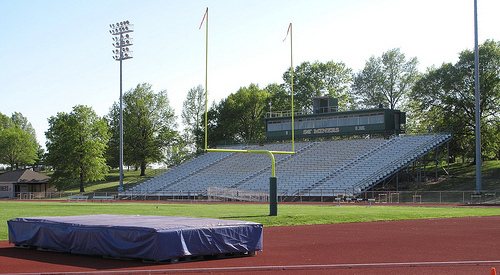 Bailey, who played football and basketball as a student at Rolla, is a university trustee and lead donor to Allgood-Bailey Stadium and the Miner Dome, along with his wife Pat. John Gibson played basketball for the university, and he and Kristie were major donors to the Miner Dome. Malcolm and his wife Gwen also supported the Miner Dome as major donors. In addition to Allgood-Bailey Stadium, the intramural field will be turfed as part of the project. Both fields will be striped for football and soccer. The stadium turf is scheduled for completion by Homecoming on Oct. 18, 2014. The intramural field will be completed by April 2014. The fundraising deadline is June 30, 2014. For more information on the Tulsa Turf Team Challenge, contact John Held, executive director of development, at 573-341-6533. Over the past half century, William E. Patterson, PetE’53, has supported Missouri S&T in many ways. His latest gift, however, was the first wearable one. 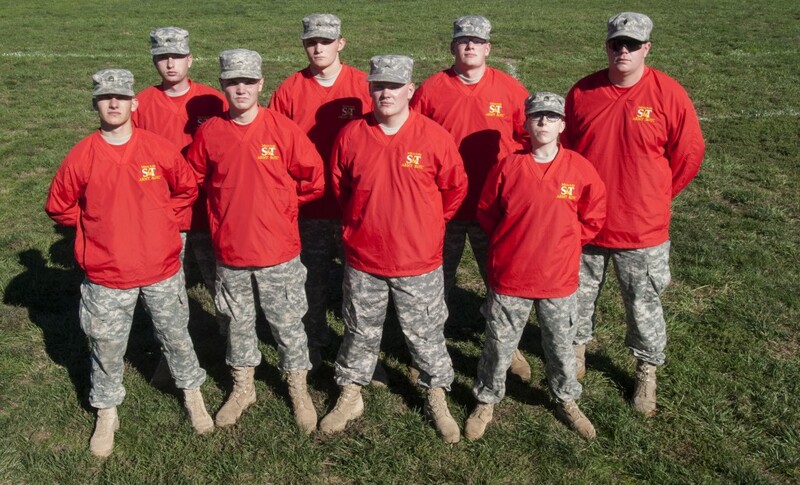 Thanks to the generosity of this OGS member, the cadets on the ROTC Cannon Crew now have new jackets befitting their role as commanders of the boom. Now, thanks to Patterson’s generosity, the cadets who man the crew’s World War II-era Pack Howitzer will command the boom in all-weather warmth, come rain, sleet or snow. Mark your calendar and make plans to attend these events scheduled for 2014-2015. Details will be available soon, so watch for more information. Missouri S&T’s annual Leadership Week will showcase philanthropy this year as we celebrate the many ways in which our students, alumni, faculty, staff, and community and industry partners make a difference through gifts of service and financial contributions. Philanthropy Week is now part of Philanthropy Month at Missouri S&T, a campus-wide celebration of the giving spirit. The week’s activities will include our annual Woman of the Year Awards Luncheon and Battle of the Brains Scholarship Trivia Night. Join us for the 16th annual Woman of the Year Awards Luncheon honoring female faculty members for their commitment to enriching campus life for every member of the university community. 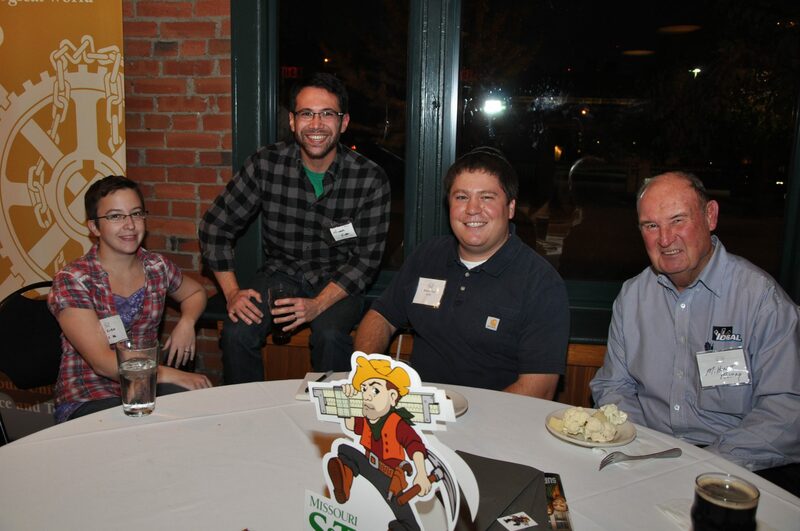 Don’t miss the feasting and fun when Missouri S&T scholarship students and donors come together for the second annual Battle of the Brains Scholarship Trivia Night. Flex your mental muscles as you compete on student-donor teams for the title of Biggest Brainiac. Members of the Class of 1964 are invited to celebrate a milestone: the 50th anniversary of your graduation. Reconnect with friends, rekindle memories – and honor the many contributions that distinguish your 50-year legacy as Miners. From the annual Legends Luncheon honoring distinguished alumni to tailgating and football, Homecoming is a Rolla tradition. Join the Miner Alumni Association in celebrating the 56,000 alumni worldwide who define the spirit of Miner Nation. Join the university community and members of the Order of the Golden Shillelagh as we celebrate the dedication of a campus landmark, James E. Bertelsmeyer Hall, our new home for chemical and biochemical engineering. Members of the Order of the Golden Shillelagh have strengthened our university for nearly four decades, and the tradition continues. Join your fellow OGS members in Kansas City for a weekend of sharing and service as we explore the city’s diverse delights, honor new and advancing members, and celebrate Miner pride. 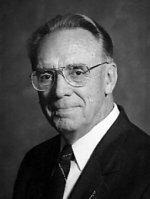 Charles R. “Chuck” Remington, professor emeritus of mechanical engineering at Missouri S&T, died on Thursday, Nov. 28. Remington earned bachelor of science and master of science degrees in mechanical engineering from S&T in 1949 and 1950, respectively. He was an active member of the Society of Automotive Engineers, Missouri Academy of Science, American Society of Engineering Education, American Society of Mechanical Engineers and the National Society of Professional Engineers. He was a proud member of the Order of the Golden Shillelagh’s Claghn of the Claddagh and, after retiring from teaching, assisted in the S&T Alumni Office. Memorial gifts can be made to the Charles R. Remington Endowed Scholarship Fund.